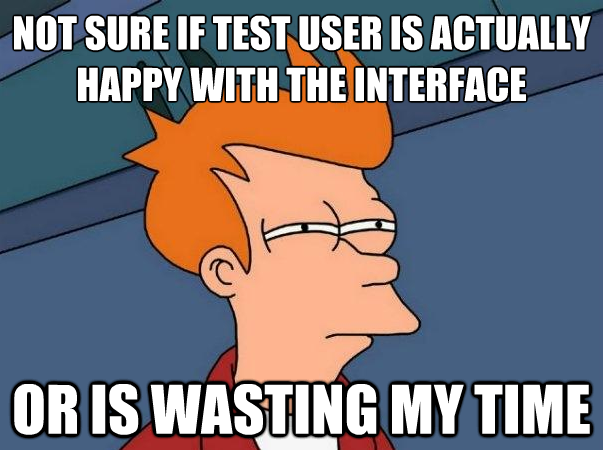 UXPA Boston 2016 Meme/GIF Contest! Home > UXPA Boston Events > Conferences > UXPA Boston 2016 Meme/GIF Contest! Can u haz cheezburger? Do you always have the perfect GIF to respond to your coworkers on Slack (and for that matter, do you pronounce it the right way)? If so, you’re the perfect person to take part in our Meme and GIF contest! Submit a custom made meme -OR- GIF with caption to us. Meme description/caption and URL to image must be under 140 characters so we can post it to Twitter. Once we receive all entries, the board will review them blindly and choose their FIVE favorite entries to receive $50 off a regular registration to UXPA Boston 2016. You can enter as many times as you’d like, but can only win once. Original captions/thoughts only; no plagiarism. Your entries will be used to promote UXPA Boston. You don’t need to follow the original intention of the meme, but it may help! Giphy is a great source for GIFs.